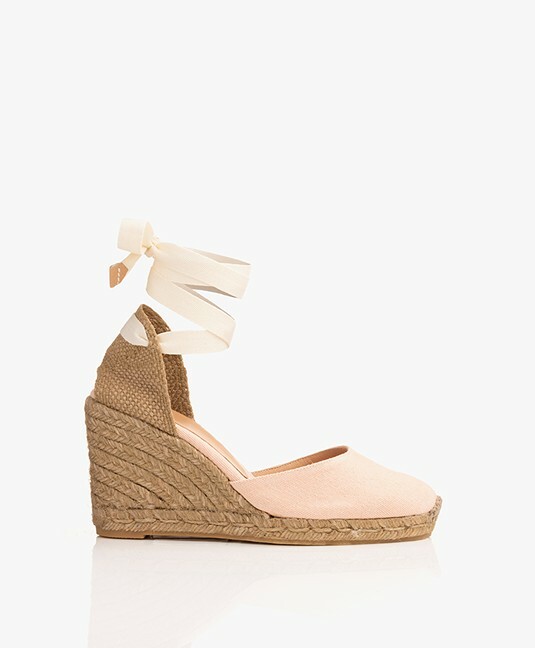 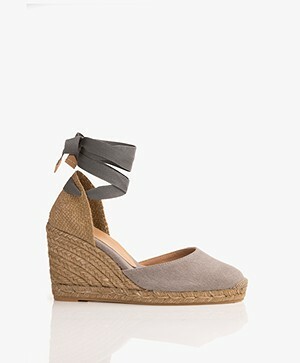 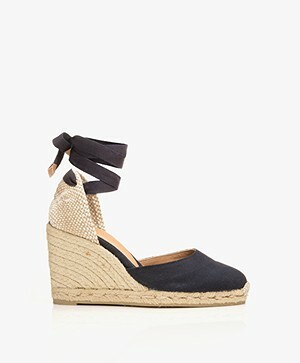 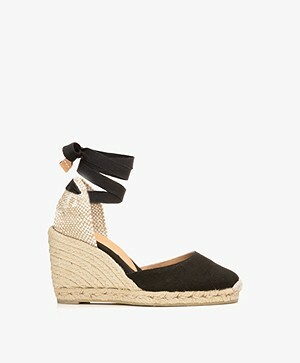 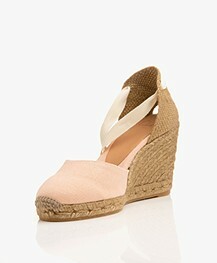 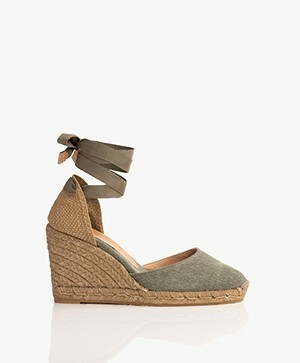 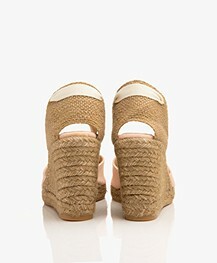 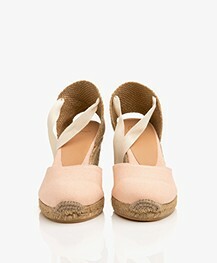 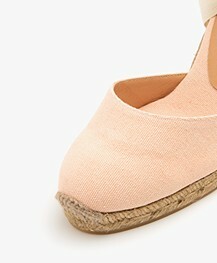 Feminine peachy pink espadrille wedges from Castañer, the most comfortable and trendy choice for the upcoming season! 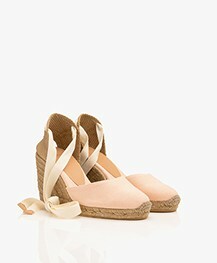 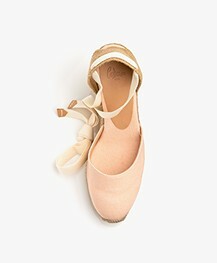 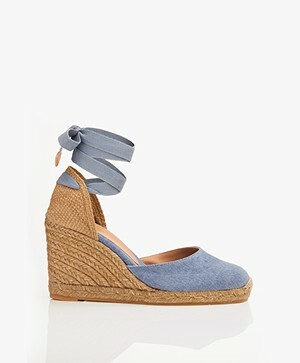 This stylish pair features a jute heel panel and cream colored ribbon ties that wrap elegantly around the ankle. 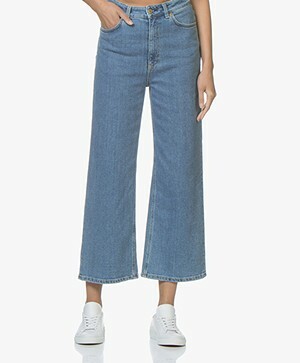 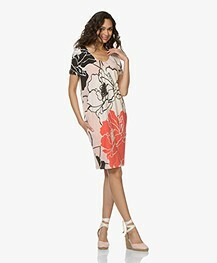 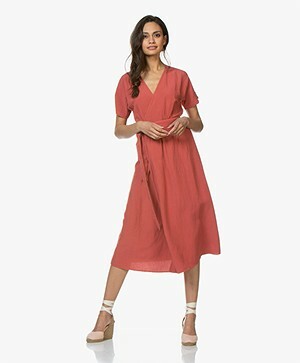 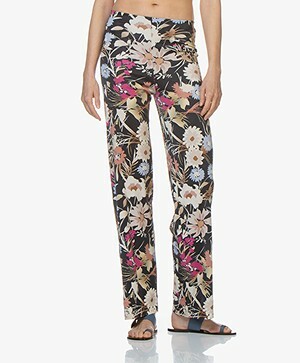 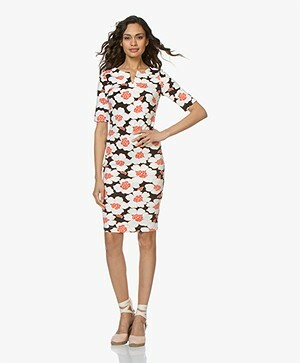 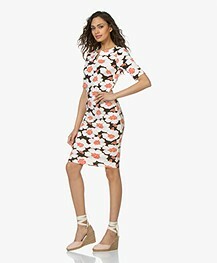 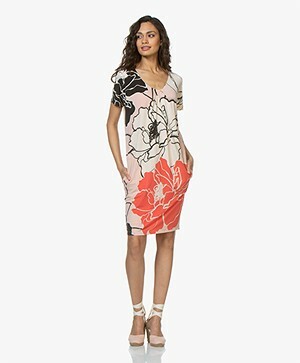 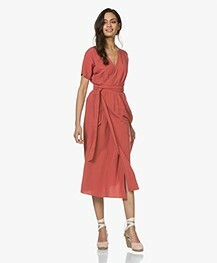 Steal the show during sunlit days!